Spice up your grip tape with some custom graphics! 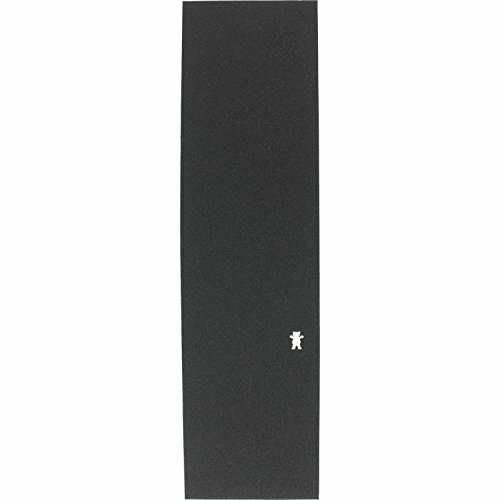 This Grizzly Grip Tape Mini Bear Cutout Griptape is 9" x 33" professional quality Grizzly Grip Tape grip tape. Formulated with long-lasting glue to provide the best stick, this grip tape is just as functional as it is rad. Be sure to measure your board to make sure this piece will fit your ride! Includes: One (1) sheet of Premium Grizzly Grip Tape Mini Bear Cutout Griptape from Grizzly Grip Tape. Be sure to measure your board to make sure this piece will fit your ride! View More In Grip Tape. If you have any questions about this product by Grizzly Griptape, contact us by completing and submitting the form below. If you are looking for a specif part number, please include it with your message. Penny Die Cut Nickel Skateboard Grip Tape, Orange, 27"
PRIMITIVE Skateboard Griptape BLESSED Grip Tape Sheet 9" x 33"
Krux Trucks MOB Kitty Hanger White Griptape - 9" x 33"
Mob Grip Laser Cut Crime Grip Tape - 9" x 33"
Shake Junt Magic Carpet Ride Green Griptape - 9" x 33"